A Premium Dog Walking and Minding Service with a Pet Taxi to Boot! A complete service for man’s best friend that won’t break the bank. We’re here to pick up the leash when you need a helping hand and are more than happy to take your best bud on a barking good time to the park or beach for a chance to run amuck! We ensure to keep your pup active and burn off that pent up energy, whilst they busy themselves with exploring and playing. 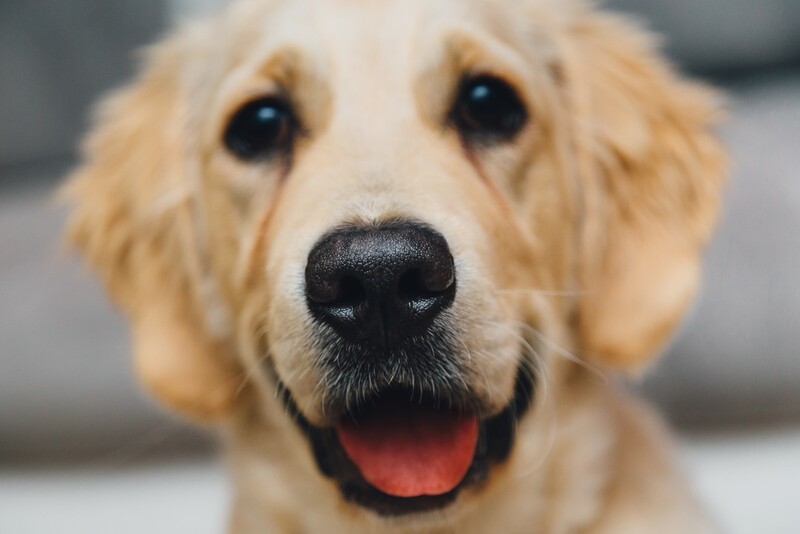 Loving what you’re reading and keen to learn more about out fantastic dog walking and dog minding within the Caringbah or Sutherland Shire regions? Well keep on reading! We love a paw-jama party and with our nightly stay-over service we spend more time with your pets PLUS you get the added security of knowing someone is at home to turn the lights on and close the blinds. We offer all your house and pet sitting requirements in the one location We know what it’s like to go on holiday while your pets are still at home. You worry that they are ok, that they’re eating well, that they’re happy and that they’re being looked after. There’s no need to worry when Jacqui and Dog Around Town are on the job. Many would say Jacqui’s obsessed with animals as absolutely she loves looking after them and she takes pride in giving you peace of mind when you’re away. Whether you’re away for the day, the week or the month, Jacqui will look after your furry friends and your property as if they are her own. She can stay at your place in Burraneer Bay, Cronulla, Caringbah, Miranda, Engadine, Como, Kirrawee and surrounds or just drop by for feeding, walking and cuddles, it’s up to you. With a natural affinity and affection for animals Jacqui has had years of experience with all aspects of taking care of other peoples furry family members. They’re in good hands! It’s important for every dog to regularly get out in the fresh air and stretch those legs after being cooped up in the house. The world is full of smells to be sniffed and sights to be beheld but sometimes you run out of time to give your pup the chance to conduct their doggy business. 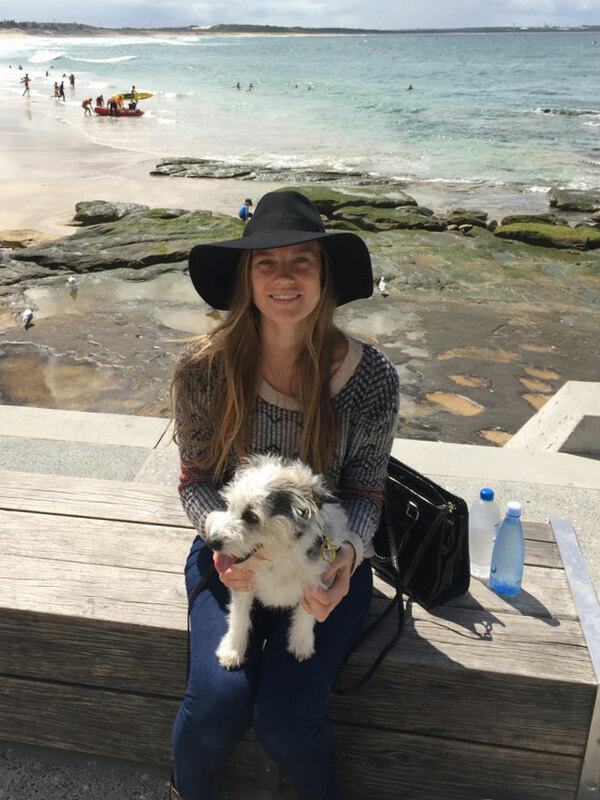 This is where we come into the picture, offering a selection of dog minding and walking services in the Sutherland Shire, Caringbah and surrounding suburbs! On top of this, we also include a pet taxi service to make those trips to and from the vet or park easier than ever. Whether you’re after a dog walker or somebody to mind your house as well as your pets, then Jacqui is the trusted professional for you! Jacqui regularly walks my 11 month old puppy Jersey. I can see she truly cares about Jersey and Jersey is always so exited when she arrives! I feel reassured knowing that Jersey is out with someone who, not only, enjoys walking her but also helps with training. I also love the photo updates on Instagram and Facebook! I have found Jacqui and staff are very good with my dog Saba. They are reliable and friendly and I would recommend them. Jacqui cared and looked after my dog Daisy for two weeks while I was overseas. It was great that jacqui emailed me and sent me pictures of Daisy’s adventures daily. Jacqui also took my dog to her house for the remainder of the trip after she realised that Daisy was sad and distressed while at home by herself. I would highly recommend Jacqui’s pet sitting service. I couldn’t have had a better carer for my dog Daisy. I will certainly engage Jacqui’s services when I go on my next holiday. Whether you’re away for the day, the week or the month, Jacqui will look after your furry friends and your property as if they are her own. She can stay at your place in Burraneer Bay, Cronulla, Woolooware, Caringbah, Lilli Pilli, Dolans Bay, Miranda, Engadine, Como, Kirrawee and surrounds or just drop by for feeding, walking and cuddles, it’s up to you.